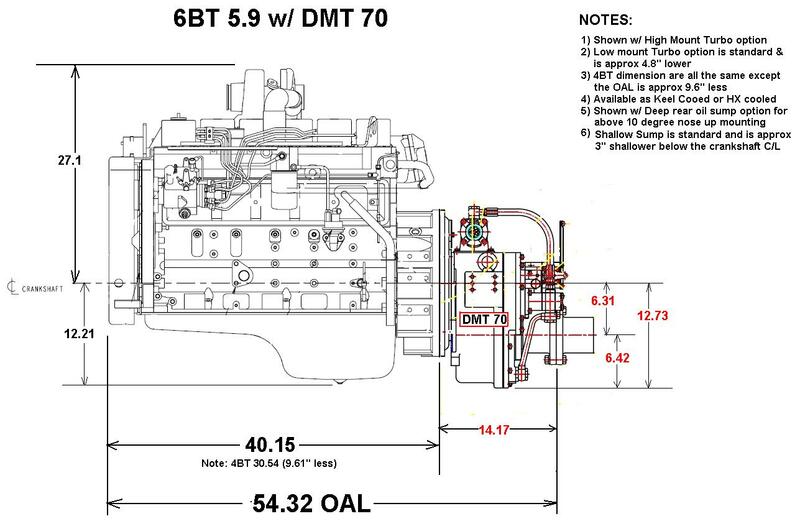 The best option we have found for repowering commercial fishing vessels, smaller tug & push boats, many types of trawler or semi-displacement, or displacement vessels under about 40 tons is using the Cummins 6BT 5.9. 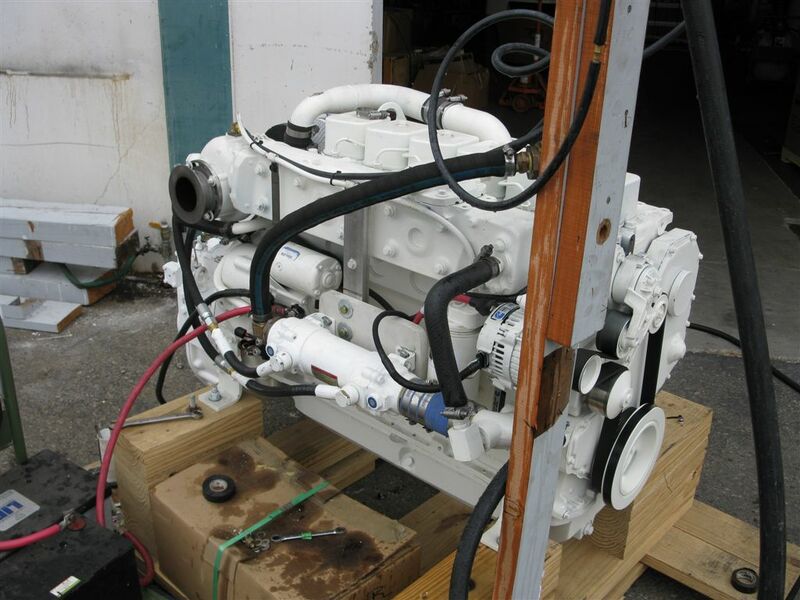 The Cummins 6BT 5.9 is a rock solid and simple engine, and can be setup with either Keel Cooling or Heat Exchanged cooling. 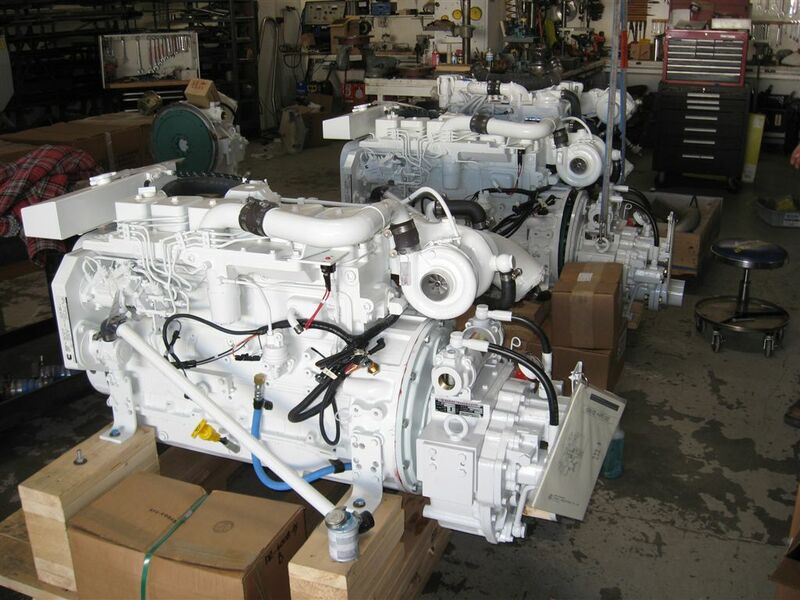 Other options are dry exhaust, wet exhaust, and a variety of PTO options to drive off-engine accessories (i.e. 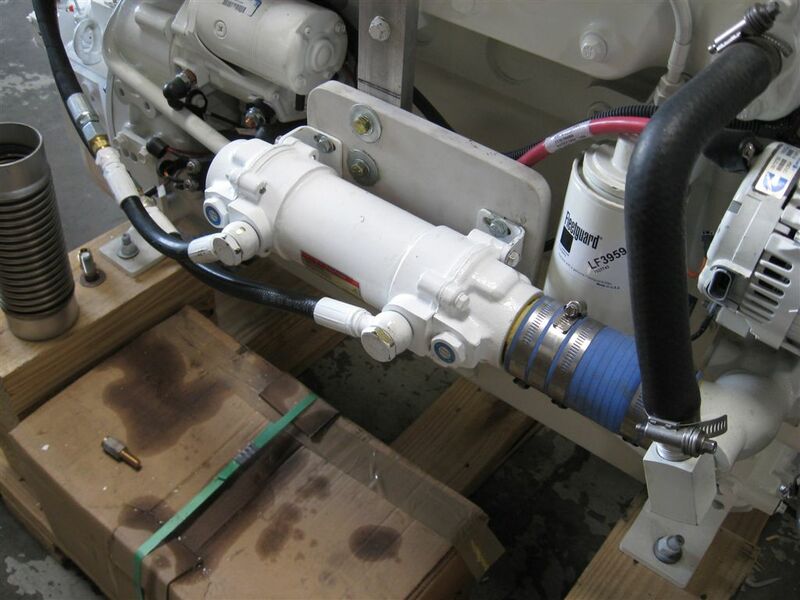 additional alternators, wash-down pumps, or hydraulic pumps). 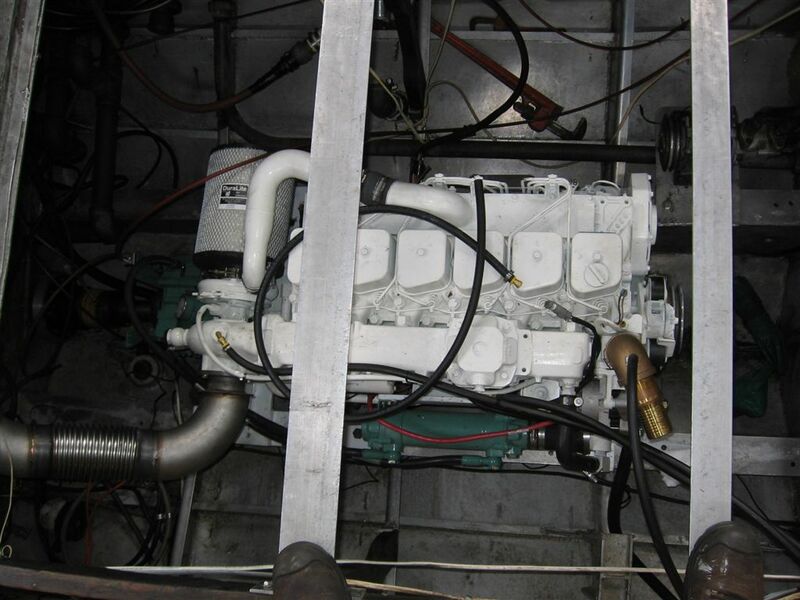 When the engine is coupled to a extra heavy duty transmission with the largest prop that can be fitted easily to the boat, you’ll have a vessel that will travel at hull type speeds very economically and with the engine loading at RPM’s typically between 1500 & 2000 RPM. 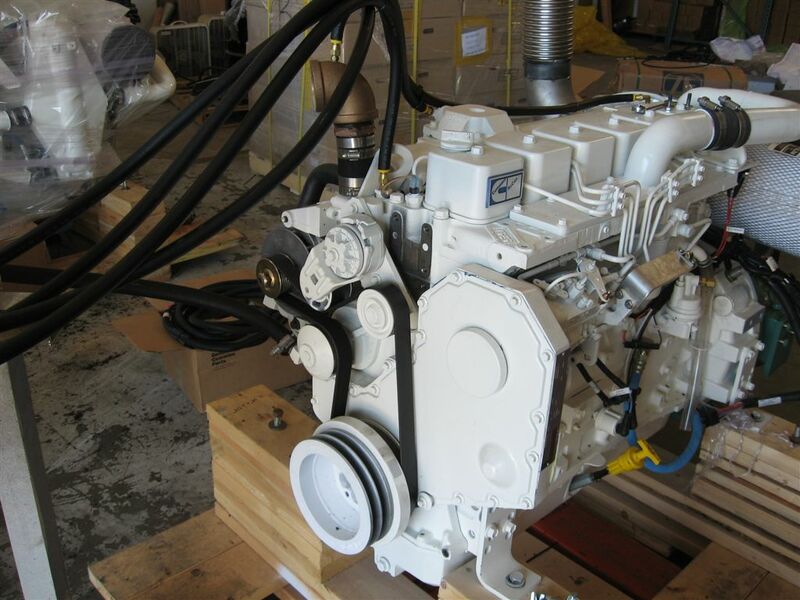 Plus, the engine is easily de-tuned if less than the maximum 210HP is needed. 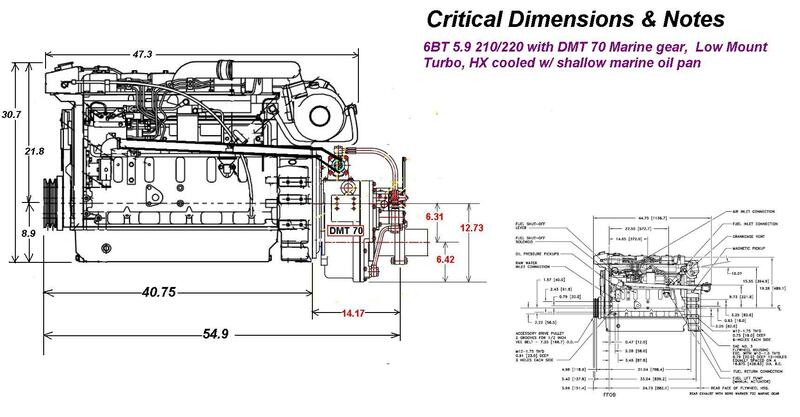 Another unique feature with the engine is the ability to mount the turbo up top. In many installations this can be a very desirable attribute with regard to conserving space or engine room exhaust layout. 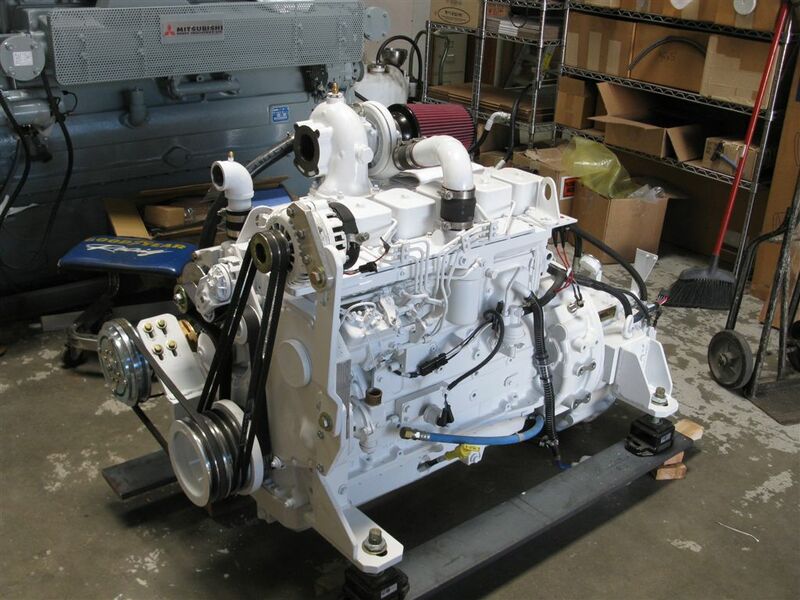 Since about 1995, we have replaced Detriot’s from the 4-53 all the way to 8-71’s, Perkins, and Ford Lehmans along with some odd engines with the 6BT, and customer satisfaction has been 100% in every case. 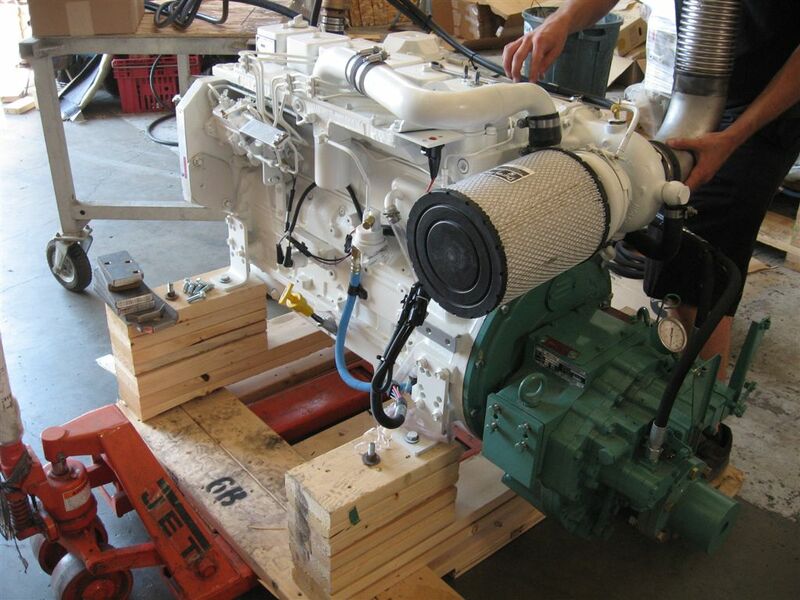 As with any engine installation, setting it up right is paramount to the overall application success. 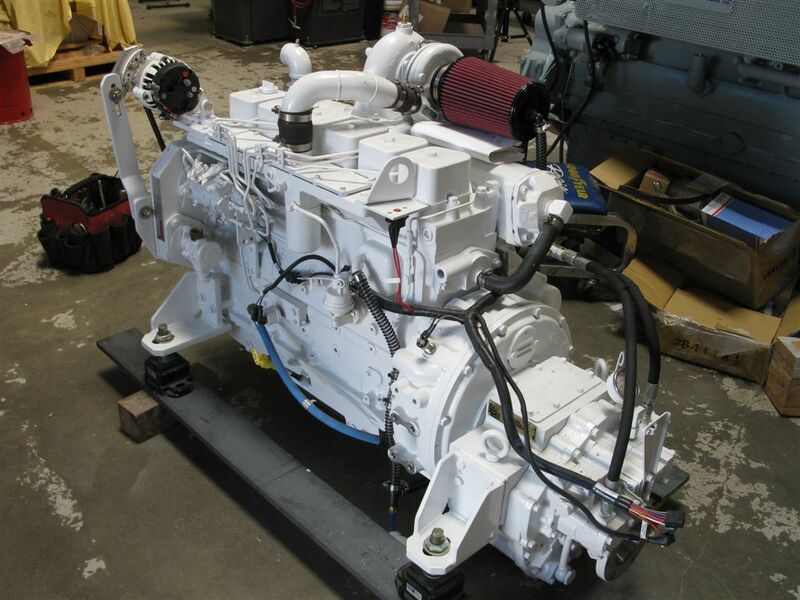 When we sell a customer one of these engine / transmission packages, we supply all the application engineering needed to ensure that the product will easily meet all of the customers’ needs for decades to follow and furnish product support 24-7-365 like no other. 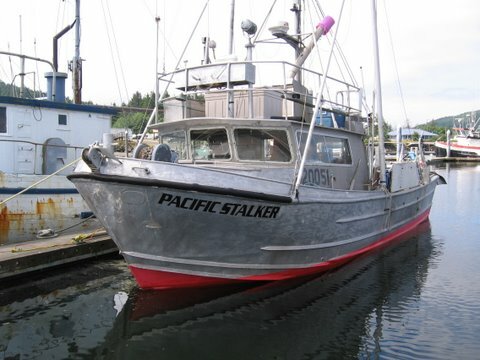 This is an installation in a 38 ft. commercial vessel in the Pacific Northwest. 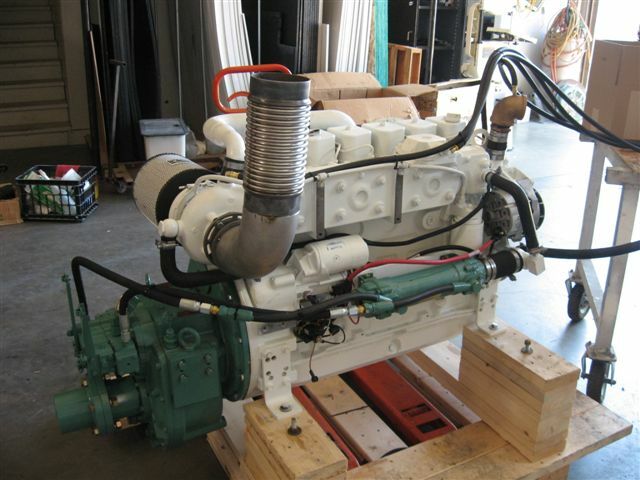 The customer replaced an 8-71 Detroit with it. 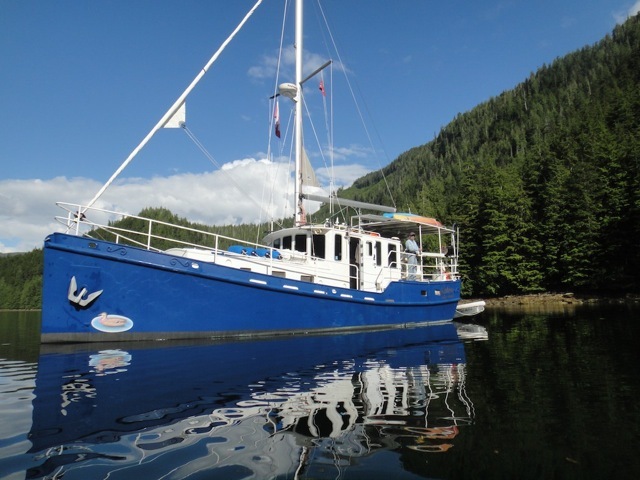 Keel Cooled & dry exhaust.